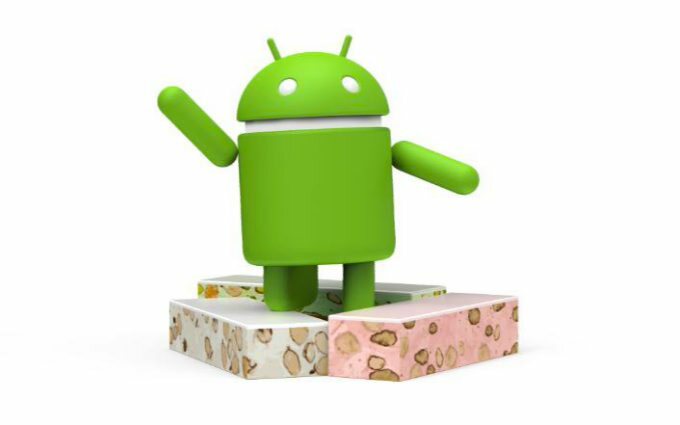 Google announced today that Android N will be called as Android Nougat. Nougat is the latest dessert-themed version of Android. Google upcoming Nougat is due later this summer. The release is in beta state and likely to bring new features like an improved notification shade and split-screen multitasking to the mobile OS. Users can also expect improvement on features like Doze that came with Marshmallow. Android Nougat will also introduce Daydream, Google’s new VR platform. Daydream will only work on Daydream-ready handsets running the OS.